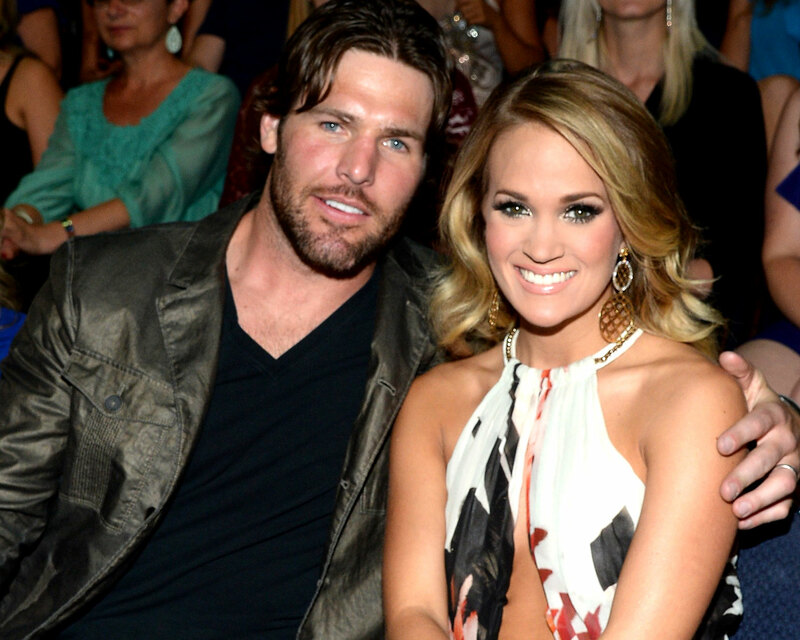 Carrie Underwood and Mike Fisher are celebrating eight years of marriage and deep, real love. The country singer took to her Instagram on the day of her anniversary, July 10, to commemorate the once-a-year occasion. Underwood and Fisher married in 2010 at the Ritz-Carlton Reynolds Plantation in Greensboro, Georgia, over the course of a three-day wedding weekend where 250 family members and friends celebrated the pair on the sprawling and lavish 35-acre property. The two share 2-year-old son, Isaiah (“Izzy”), who most recently enjoyed his first Underwood concert. Fisher posted a slideshow of the little one seated on his lap at an arena. “Izzy’s first show! He’s proud of his momma!” Fisher captioned the photo. Be the first to comment on "Carrie Underwood and Mike Fisher Celebrate Their 8th Wedding Anniversary"